Want A Thriving Business? Focus On Mobile Micro-moments! Want A Thriving Brand? Focus On Mobile Micro-moments! Admit it! You are addicted to your smartphone. In my case, as a mother of two little ones, I myself do not know how many times I’ve used my dear smartphone to find answers to the wide variety of questions, whether trivial or serious in nature, that pop into mind. It could be that I’m looking to find some delicious recipes that could inspire my playful kids to eat something, or to seek instant home remedies, specifically to treat a seasonal cough that bothers my little ones, every now and then. My smartphone has become like a secretary, keeping my messages, voicemails, and calendar in one tidy, organized place. But it’s almost become like a friend as well – it’s the first thing I turn to when I need answers and solutions to my questions, fears and frustrations. As of 2015, Google found for the first time that the number of mobile searches surpassed the number of searches on a desktop in several countries. And so far, taking advantage of micro-moments is proving to be a killer strategy for brands looking to attract more users to their pages. When customers connect with brands, even if only for a few seconds, these are called micro-moments. And there are many reasons a customer would wish to connect with a businesses – to know something, to do something, to discover something, or to buy something. These moments happen almost 150 times a day on average, according to Google. 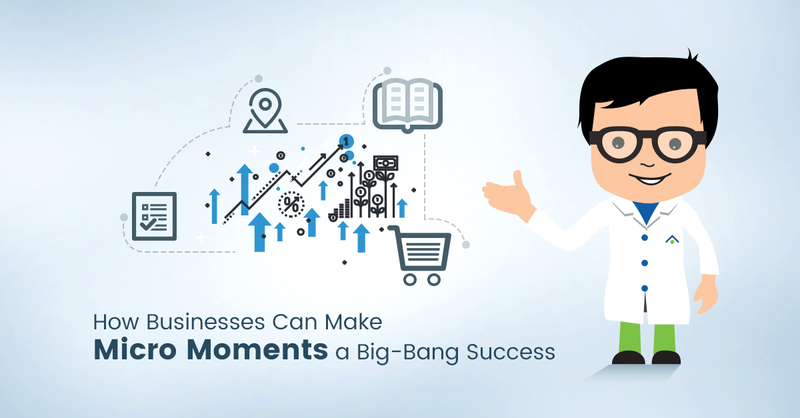 These moments may be fleeting in nature and may only last a few seconds, but these are still some of the best moments for brands and marketers to interact with customers. Because, it’s during these moments that brands answer customer queries, and more importantly, convince them to buy their products. According to a recent survey from Google, 68% of people check their smartphones as soon as they wake up, sometimes within 15 minutes. Some people are using this time to work on their most important tasks for the day, which may include making a purchase. In addition to working on these top priority tasks, people also interact with businesses on their smartphones for their ‘I-want’ micro-moments. These are the moments marketers should tap into because it’s during these vital moments that decisions are made. That said, how do you nail micro-moments? Here’s an action plan for businesses looking to make micro-moments a part of their mobile marketing strategy. If your brand offers short, clear-cut answers to all these questions, the user will get hooked. However, avoid hard selling. Consumers are looking to educate themselves in these moments, so any typical Call-To-Action copy won’t sit well with them. Goodyear, a multinational tire manufacturing company, in an effort to ‘be there’ during I-want-to-know moments for customers, made sure that its mobile sites had answers to all the common questions posted by customers online. How do I check my air pressure? 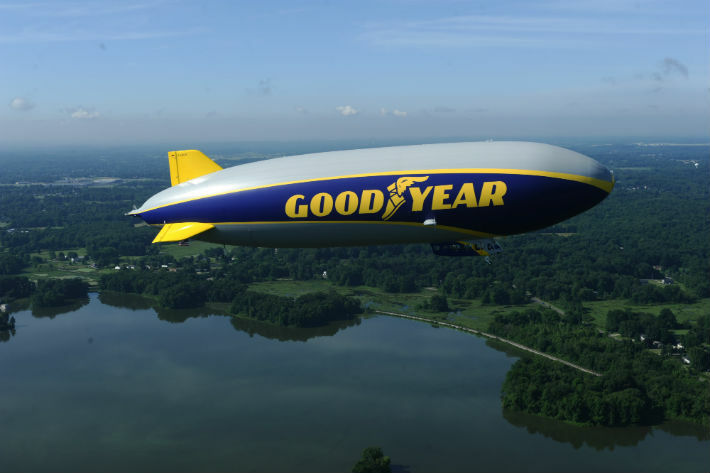 Goodyear’s senior interactive marketing lead, Molly Ware, had her marketers assess the current state of their mobile sites in terms of speed and also emphasized gap analysis. When the user is in a “go” moment, they rely on their smartphone to find businesses and locations that are nearby. Businesses can make the most of these searches by using an SEO feature called localization to influence user behavior. This feature increases the likelihood that a local business will pop up higher in a search, whether that user is looking for a nearby store, a job in the neighbourhood, or a local doctor. All doctor’s offices and medical clinics will want their business to appear as close to the top of a search as possible for anyone in their community who’s in need of a doctor. 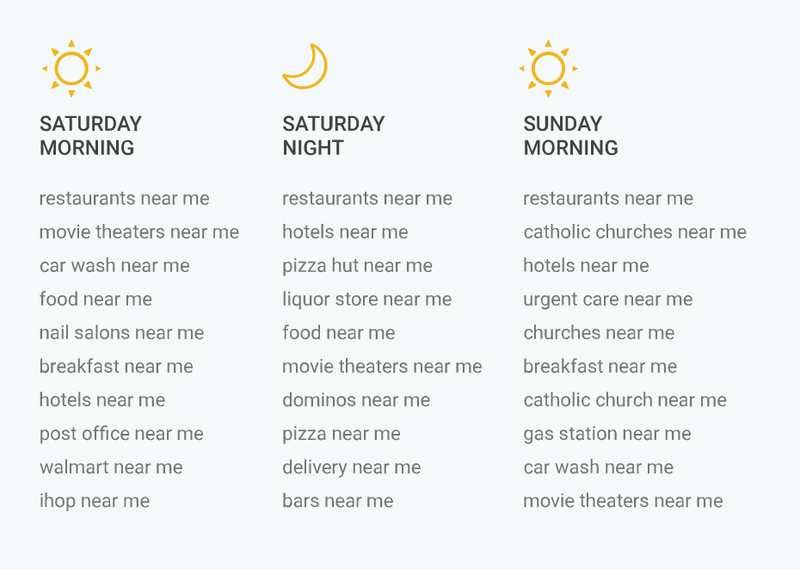 According to Matt Lawson, director of search ads marketing at Google, “near me”, searches are most common on weekends when people aren’t wrapped up in their work routines. On Saturdays and Sundays, people are looking for brunch spots, movie theaters and nail salons, as well as drinks and late-night pizza. And during the holidays at Christmas and New Year’s, our “near me” searches spike by 55%. Google’s “near me” searches have increased 34X since 2011 and almost doubled since last year. 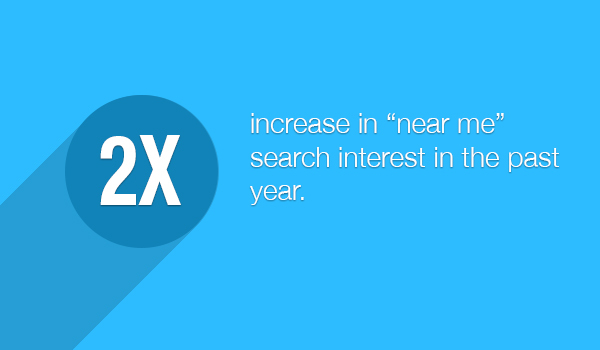 And the majority of these searches are happening on mobile devices — 80% in Q4 of 2014. The department store chain Macy’s, which embraces OmniChannel marketing, believes micro-moments begin when a customer walks into a brick and mortar Macy’s store looking for a particular product they found on the company’s site. The sales rep would then guide that person towards the product they’re interested in purchasing, and that purchase could even be handled via mobile payment. When a user is in a “do” mindset, that person is looking for tools and resources that might come in handy to expressly accomplish tasks at hand. For this, businesses could plan “how-to” content, which could help users perform tasks with near perfection. Additionally, video content could also be beneficial during these moments. Videos are a great way to illustrate step-by-step instructions and to help users learn at their own pace. According to Google, 48% of smartphone users buy from companies that have instructional video content in them. For example, Unilever hair products division released a series of YouTube channels last year called “All Things Hair”. The channel consisted of a number of hair styling tutorials from video bloggers. On several national channels — the company has a presence in almost six countries now — they had teenagers and twenty-something video bloggers describe how to achieve a particular look or style. The videos offered some incredible I-want-to-do hair care moments that attracted a phenomenal response of 50 million YouTube views over the course of a year. The “All Things Hair” content truly rocked the YouTube space. Once the videos became a big hit, buy buttons were strategically introduced to the videos so as to inspire viewers to buy products. Here the user is looking to make a purchase. 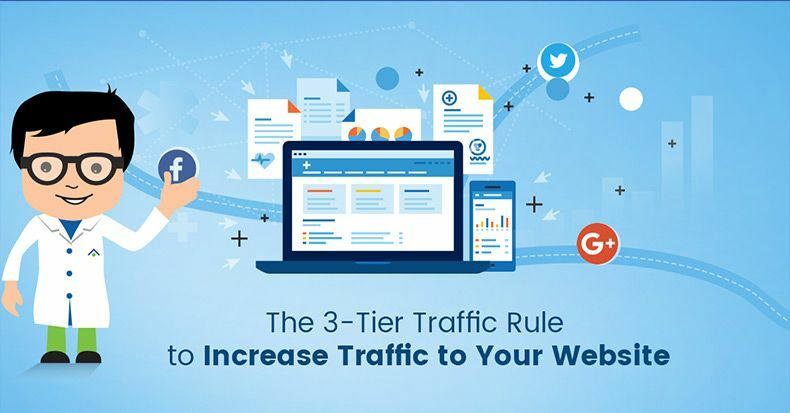 If your company’s website or app is properly optimized to help the user make quick purchasing decisions, then congratulations, because that’s more than half the battle. By 2017 there will be nearly 4.77 billion mobile phone users in the world. 68% of people check their smartphone as soon as they wake up, sometimes within 15 minutes. 30% of people say they become anxious when they don’t have their phone with them. 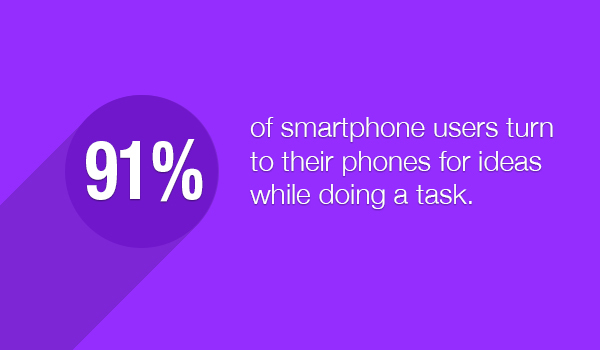 87% of people have their smartphone with them at all times. 91% of people turn to their mobile device when looking for ideas. 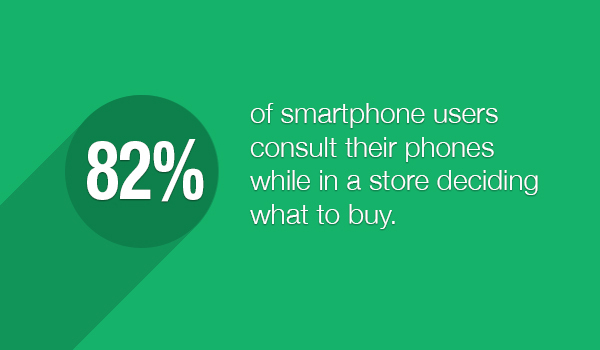 82% of users consult their smartphones before making a purchase in a physical store. Websites in the U.S. reported a 20% increase in online mobile sessions in the past year. 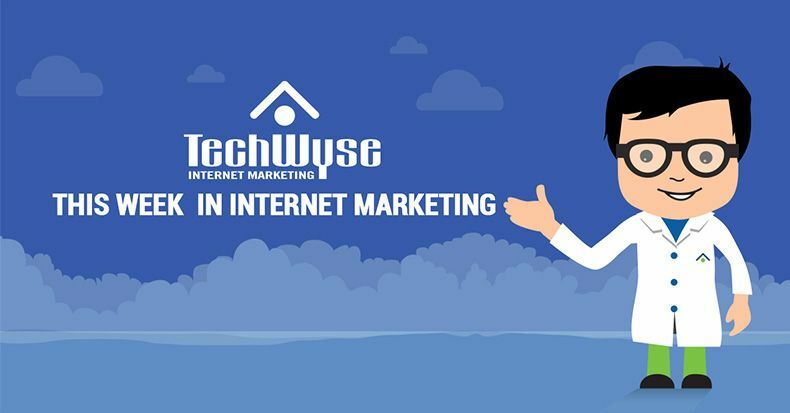 90% of customers who are looking for information online will be happy to buy from any brand that helps them find the info they’re seeking. 1 in 3 smartphone users bought products from brands, which they didn’t intend to initially, but fell for them eventually because they provided the exact info they were looking for. 46% of brand awareness could be created by showing up in search ad results as much as possible. 51% of users have found new products or companies when conducting research on their smartphones. By being there, businesses could address the needs of the consumers in the moment, thereby helping them make informed decisions faster. So, tell me, are your company’s mobile micro-moments all setup and optimized? If yes, we welcome you to share your experiences. We’re all eyes and ears.